Travel tales of adventure to inspire and motivate you. Enjoy some amusing, sad, sometimes thought provoking travel anecdotes. Discover some new exotic locations, both near and far, to visit. The ABC's foreign correspondents around the world report on global events - from war zones and areas of famine, flood and disaster - natural and man-made - they bring an incisive and objective perspective to an Australian audience. Just as 'Foreign Correspondent' gives correspondents latitude to cover stories not normally given news and current affairs air-time, as well as room to report in greater depth, the pieces in Travellers' Tales allow the journalists to write about events and places they know well from a personal point of view. 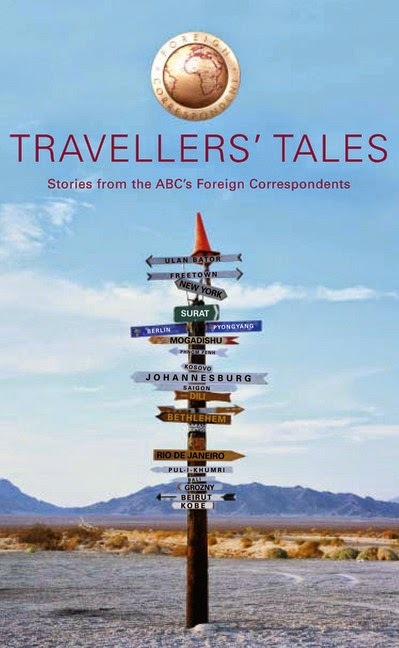 From September 11 in New York to the siege of the Church of the Nativity in Jerusalem, from mercenaries in Sierra Leone to Princess Anne on a camel in Mongolia, whether they are amusing anecdotes or provide a new angle on an already famous international event, Travellers' Tales showcases the talents of the ABC's renowned foreign correspondents, past and present. Our favourite idiot is back. Safely home from his latest travels, Karl has decided it is time to share his hard-earned wisdom of the world. 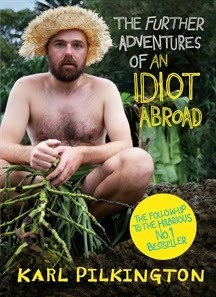 Taking the Bucket List of '100 Things to Do Before You Die' as his starting point, Karl combines brilliant stories from his recent adventures to Alaska, Siberia and beyond with entertaining, highly-opinionated views on what other people aspire to do with their lives. Why on earth would anybody want to run with the bulls in Pamplona, go 'storm chasing' through Tornado Alley, have lunch with the Queen, or touch hands with the Pope? 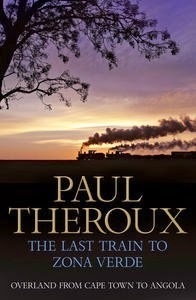 'Happy again, back in the kingdom of light,' writes Paul Theroux as he sets out on a new journey though the continent he knows and loves best. Having travelled down the right-hand side of Africa in Dark Star Safari, he sets out this time from Cape Town, heading northwards in a new direction, up the left-hand side, through South Africa and Namibia, to Botswana, then on into Angola, heading for the Congo, in search of the end of the line. Journeying alone through the greenest continent in what he feels will be his last African journey, Theroux encounters a world increasingly removed from both the intineraries of tourists and the hopes of post-colonial independence movements. Leaving the Cape Town townships, traversing the Namibian bush, passing the browsing cattle of the great sunbaked heartland of the savannah, Theroux crosses 'the Red Line' into a different Africa: 'the improvised, slapped-together Africa of tumbled fences and cooking fires, of mud and thatch', of heat and poverty, and of roadblocks, mobs and anarchy. Phaic Tan : sunstroke on a shoestring / [Santo Cilauro, Tom Gleisner & Rob Sitch]Hot on the success of 'Molvania', Santo Cilauro, Tom Gleisner and Rob Sitch have written the definitive travel guide to the beautiful South East Asian country of Phaic Tan. Encompassing everything we love about Asia, 'Phaic Tan' is a hilarious travel guide. 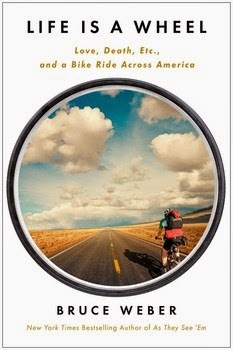 Based on his popular series in the New York Times chronicling his cross-country bicycle trip, bestselling author Bruce Weber shares his adventures from his solo ride across the USA. Riding a bicycle across the US is one of those bucket-list goals that many dream about but few achieve. Bestselling author and New York Times reporter Bruce Weber made the trip, solo, over the summer and fall of 2011--at the age of fifty-seven. Expanding upon his popular series published in The New York Times, Life Is a Wheel is the witty and inspiring account of his journey, where he extols the pleasures of cycling and reflects on what happened on his adventure, in the world, in the country, and in his life. The story begins on the Oregon coast with a middle-aged man wondering what he's gotten himself into and ends in triumph on the George Washington Bridge, wondering how soon he might try it again. Part travelogue, part memoir, part paean to the bicycle as a simple and elegant mode of both mobility and self-expression--and part wry and panicky account of a fifty-seven-year-old man's attempt to stave off mortality. 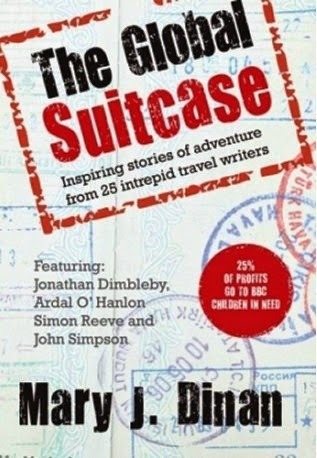 A compilation of interviews with everyday people and well-known personalities who have travelled extraordinary journeys or lived unusual lives, often guided by a cause, in the name of work, or in pursuit of adventure. It also includes interviews with people who have risked their lives for a cause or found a new cause through their travels. These travel diaries capture the essence and exuberance of the young legend, Che Guevara. 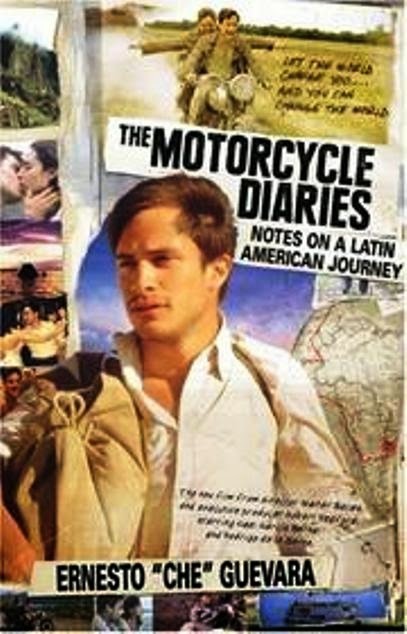 In January 1952, Che set out from Buenos Aires to explore South America on an ancient Norton motorcycle. He encounters an extraordinary range of people, from native Indians to copper miners, lepers and tourists, experiencing hardships and adventures that informed much of his later life. This expanded, new edition from Ocean Press, published with exclusive access to the Che Guevara Archives held in Havana, includes a preface by Che's daughter, Aleida Guevara. It also features previously unpublished photos (taken by Che on his travels), as well as new, unpublished parts of the diaries, poems and letters. French publishing sensation, this is a haunting memoir of a man who decides to live like a hermit in Siberia for 6 months. Tapping into our fascination with escaping civilisation, Tesson records his struggle to survive, his times of despair but also moments of ecstasy, inner peace and harmony with nature. 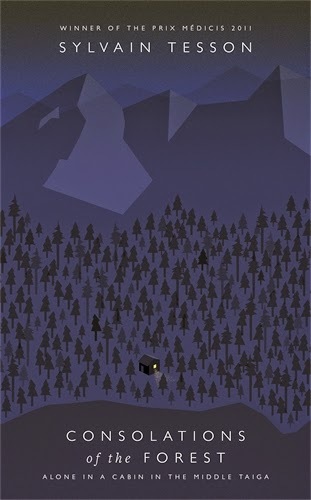 From February to July 2010, he lived in silence, solitude, and cold. His cabin, built by Soviet geologists in the Brezhnev years, is a cube of logs three meters by three meters, heated by a cast iron skillet, six-day walk from the nearest village and hundreds of miles of track. Behind the wheel of a yellow Tata Nano (the world's cheapest car), Vanessa steers the reader through a hilarious, high-octane adventure. Taking any help she can get from loopy spiritual gurus to professional driving instructors, and even a divine insurance policy she drives her way around an alien road network through India's white-knuckle traffic where vehicle size, full-beam lights and roads that simply disappear seem to trump all common sense. Narrowly escaping death by truck, she learns the real rules of the road, the vehicle pecking order, and to appreciate the true kings of the dusty tarmac: the bullocks. En route, she falls hopelessly in love with a mathematician named Thor who might be, ironically, the worst driver she s ever met. 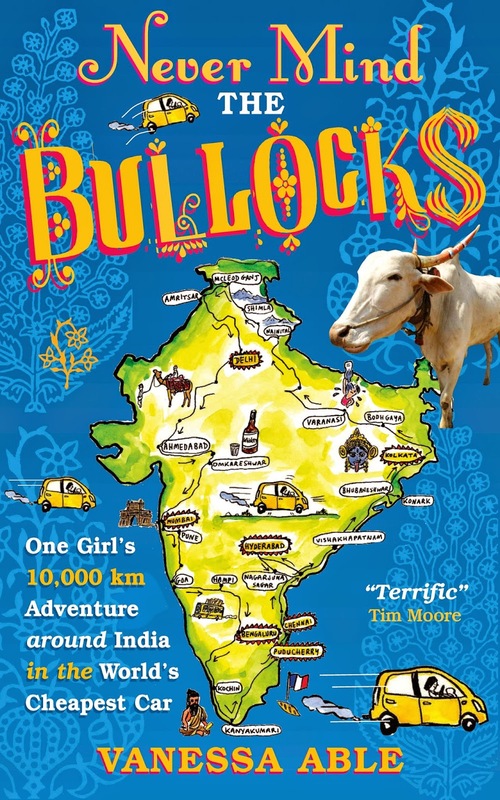 Their romance does not start promisingly the first rendezvous is interrupted by that universal passion-killer, Delhi belly but will they survive unexpected sheep-jams, a car full of elephant slime, and the endless cacophony of horns? 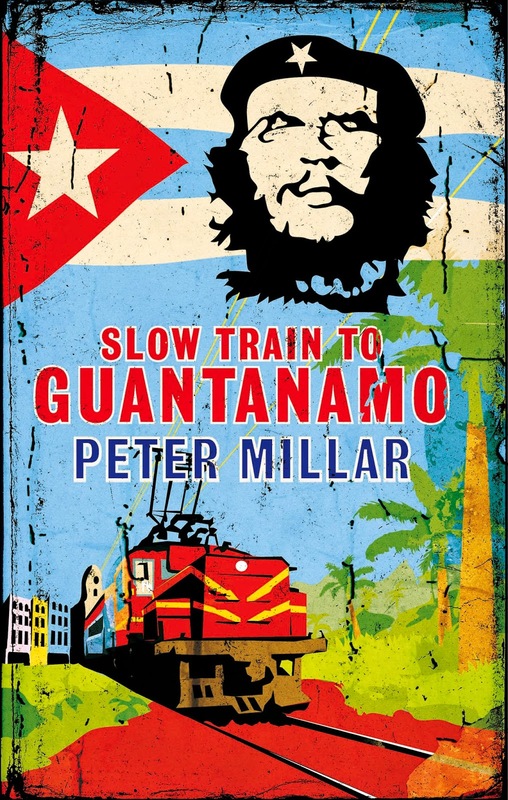 In this rambling odyssey set in the later days of the Castro regime, award-winning journalist Peter Millar jumps on board the Cuban railway system, once the pride of Latin America - now a crippled casualty case - to undertake a railway odyssey the length of Cuba in the dying days of the Castro regime. This is a journey everyone will want to read about but no one in their right mind would want to follow!